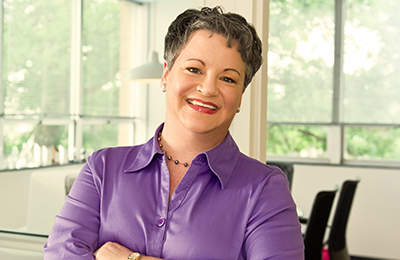 Born and raised in Raleigh, North Carolina, Karen founded the agency that now bears her name in 1988. In addition to guiding the creative process, Karen works closely with the agency’s account managers to provide clients with strategic planning to meet both short- and long-term marketing goals. 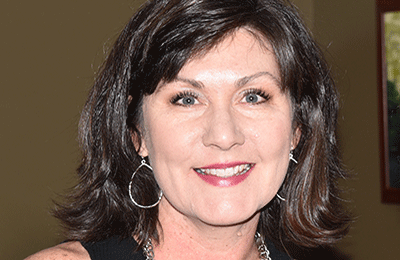 In 2009, Karen was named one of Triangle Business Journal’s Women in Business award winners. She received the 2004 Pinnacle Entrepreneurial Award for Small Business from the Greater Raleigh Chamber of Commerce. She also led the firm to a 2005 Pinnacle Award for Steady Growth and Profitability. Also in 2005, she was the recipient of the Distinguished Alumna Award from Peace College. Karen has a bachelor’s of arts degree in economics and political science from the University of North Carolina at Chapel Hill. Karen, her husband and son live in Raleigh. Emily oversees the planning and management of all accounts, working closely with clients to determine strategic direction and develop and execute marketing communications plans. 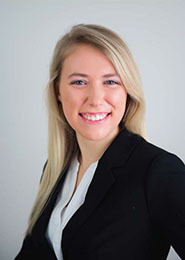 Emily’s expertise in corporate and product branding, advertising planning, direct marketing strategy and sales promotion allows her to help clients to execute on a variety of tactics to meet marketing goals and build strong brands. Outside the agency, Emily has served as an adjunct professor at Meredith College, teaching senior-level advertising and sales promotion. Emily is a graduate of Leadership Raleigh 22, and a 2010 winner of Triangle Business Journal’s “40 Under 40” Award. She is the mother of twin girls and is an active member and past president of the Triangle Mothers of Twins and Triplets club. Emily received her master’s degree in business administration from Meredith College in 1999. She also has a bachelor’s of science degree in media advertising from Appalachian State University. Karen Stinneford manages public and media relations for Sinclair & Co. clients. 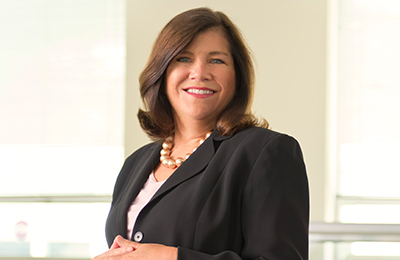 During her 25-year career, Karen Stinneford has worked on both sides of the news media – first as an award-winning newspaper reporter, and later handling media relations for the University of North Carolina at Chapel Hill, UNC Healthcare and Progress Energy. Having once slogged in the trenches of daily journalism, Karen has a solid and respectful understanding of how reporters and editors work and think – and how to best secure positive media coverage for your organization. She has successfully pitched stories to media outlets that include the New York Times, USA Today, the Today Show, Good Morning America and People magazine. In addition to proactive media outreach, Karen assists clients with strategic communication planning and messaging; ghostwrites opinion-editorial letters and guest expert articles; conducts media training; and manages communications during crises. A two-time graduate of the University of North Carolina at Chapel Hill – most recently, with her MBA – Karen lives in Cary with her husband and daughter. 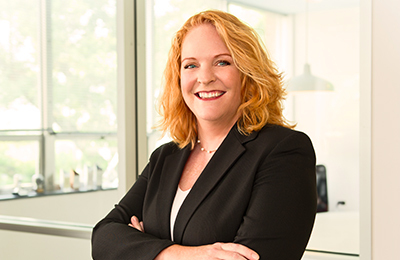 Tracy manages day-to-day activities for Sinclair & Co. clients by conducting research, planning, writing and production — keeping clients apprised and their projects on task as they move from concept to execution. Her previous marketing communications experience includes marketing services manager, account executive and media buyer at the advertising firm, The Tate Agency. There, she worked with clients in a variety of industries to develop radio, television and print campaigns, and was responsible for new business development, media buying and public relations for agency and clients. Tracy is a graduate of the University of North Carolina at Chapel Hill, and worked in community journalism before pursuing marketing communications. She lives in Raleigh with her teenage daughter. Noel helps coordinate the many interactive services Sinclair & Co. offers clients, including website development, increasing engagement and continually honing search engine optimization – ensuring that marketing efforts are connected and measured. She supports clients’ interactive communication and marketing efforts through work that includes updating websites; facilitating e-newsletters and virtual meetings and webinars; and tracking web analytics and search engine optimization. Noel also has experience in business-to-business and consumer social media marketing, database management and special events planning. A recent graduate of Meredith College, Noel was a full-tuition Presidential Scholar and holds a bachelor’s degree in interpersonal and mass communication. She earned the college’s Communication Student of the Year Award in 2016. A newlywed, Noel lives in Raleigh with her husband, Curtis, and enjoys being actively involved with her church and competing in flag football.